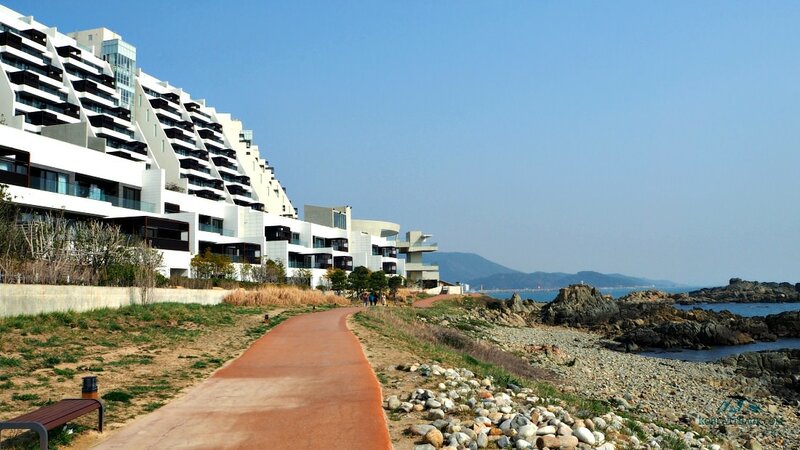 The luxurious Ananti Cove is a premium oceanfront resort, residence, and leisure complex in Busan. This luxurious facility with urban-like lifestyle boasts its impressive arrays of facilities and services. Ananti’s accommodation includes hotel rooms, penthouses, and private residences. Among others, its major attraction, aside from the ocean views, are the hot spring facilities including water pools, saunas, and spas. 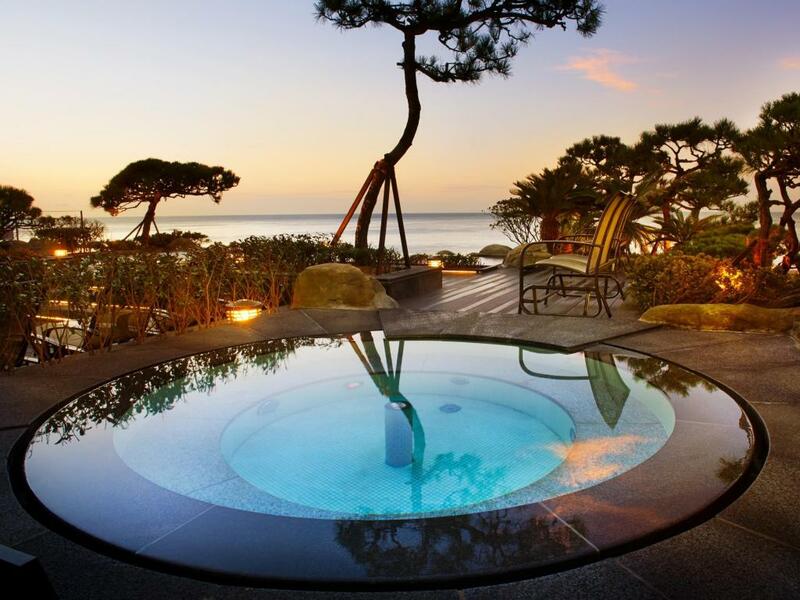 It is an additional advantage of Ananti Cove. Ananti Penthouse is the resort’s signature facility that “brings further luxury and elegance” of the resort complex. Ananti Penthouse is composed of 90 units all of which have an ocean view. The conventional hotels and resorts make guests feel bored. Seeing the offers of Ananti, people got attracted and bought units for reasons of living a more comfortable house plus the beauty of the sea areas and nature. Aside from the luxurious Ananti Penthouse, Ananti Cove also has its private residence. The residence has 128 units all of which features similar luxury facilities as the penthouse. Most of the units were quickly sold out. However, for the sake of non-members who want to experience life at Ananti Cove, a number of the residences were not sold. The Water House is a hot spring water leisure facility for family guests and couples. This facility is composed of many indoor and outdoor pools, saunas, and spas being supplied with hot spring water. The Water House hot spring water facilities are getting around thousand tons of hot spring water daily. According to the source, establishing this valuable resource maximizes the additional in attracting more guests and customers to the resort complex. This Town is believed to be the primary feature of the resort that will attract more visitors. It is composed of fifteen branded shops, such as a bookstore, coffee shop, restaurants, pet care center, anti-aging clinic and other unique shops not usually offered in many similar places. The bookstore, called “Eternal Journey,” is no ordinary bookstore. It is where you can discover various types of cultural contents as well as your personal interests. The books are categorized based on 50 subjects most of which are on liberal arts themes. The Town has both an Italian restaurant and a Japanese restaurant. The famous Sant’ Eustachio il Caffe coffee shop offers its Italian coffee to its valued guests. The essential part of Ananti Cove is the Hilton Busan. It has 310 rooms that accommodate bleisure guests (business + leisure). The rooms are good for business people as well as family vacationers. Just like most luxury hotels, Hilton Busan offers restaurants, swimming pools, health club, conference halls, and more. 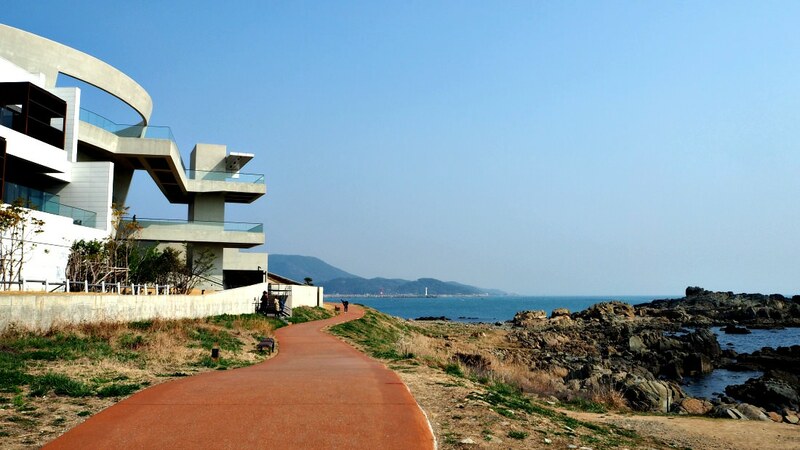 The difference between Hilton Busan at Ananti Cove and other hotels is that is it located in a serene and secluded safe area with magnificent vistas of the sea. Besides, the hotel has a wide range of activities, leisure facilities, programs, and other exciting vacation offers. The hotel has four types of rooms, most of which are over 60 square meters in size. It means that you will surely have a comfortable space and homey ambiance during your stay. Certainly, one can do all sorts of exercises inside the facility. However, you can also go out of the walls of the facility. You can take a walk, jog, run, or simply stroll on the 1.5-kilometer paved trail in front of the luxurious Ananti Cove facility. But I promised myself (maybe a dream!) that someday I will book a room and enjoy anything I can while under its service. Of course, you find easily find other hotels or accommodation facility nearby this luxurious Ananti Cove. One of your best choices is the Haeundae Beach area. You have varied choices of services and rates with sea views. 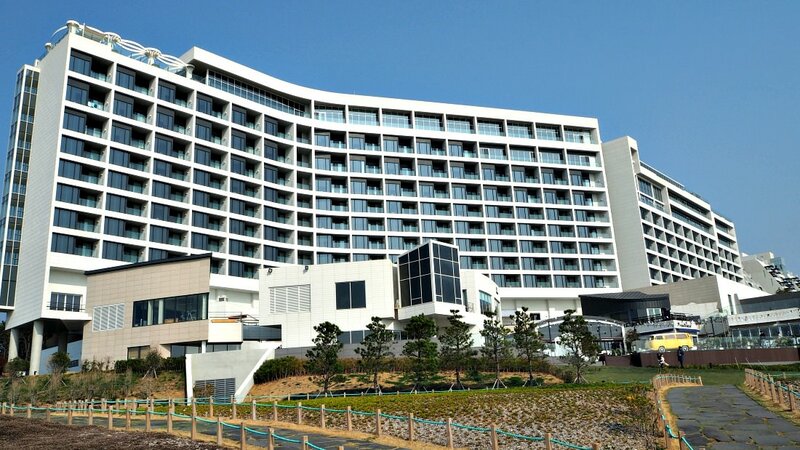 See more Haeundae Beach hotels here. Being at Ananti Cove area is already a big advantage. It is in the middle of travel destinations and attractions for both local and international travelers. Please, find out more here. Although it is not hard to get to Ananti Cove, there are more than a couple of ways to get there quickly. Of course, given that you already are in Busan area. It takes 15 minutes by car from Haeundae Beach. Yes, you can either hire a driver or rent a car in the city (if you are not driving your private vehicle). 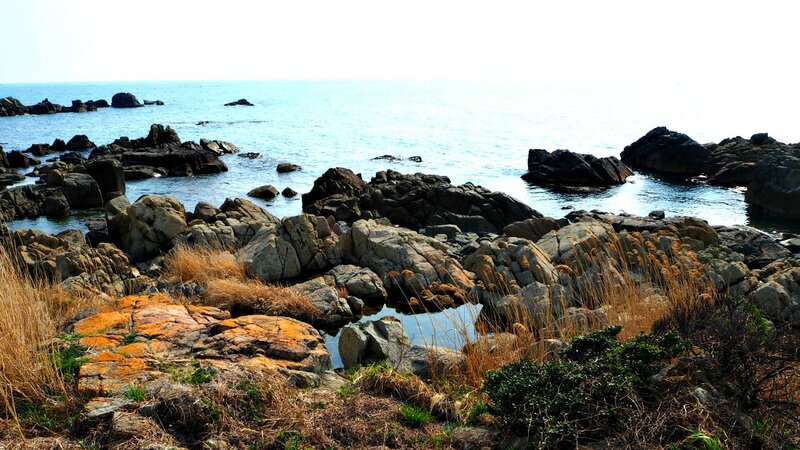 It takes around 30 minutes from Busan Train Station. It means that you can either take a taxi or drive a car to the place. 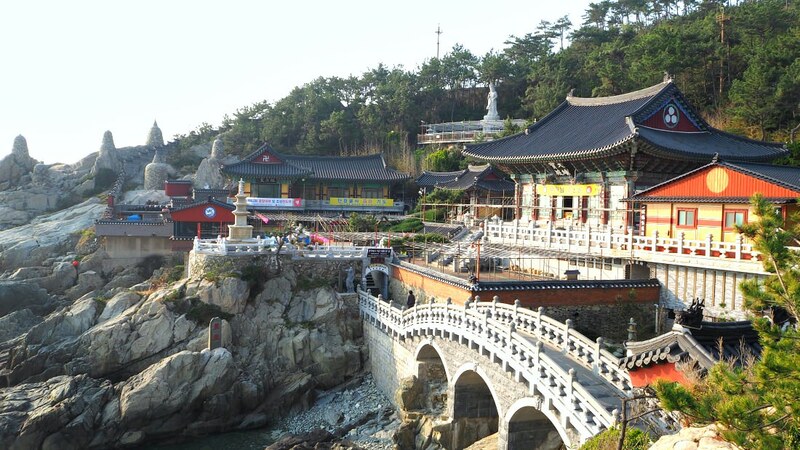 It also takes about 1 hour from Gimhae International Airport by private car or taxi. You can do transfers by taking a bus, subway, and taxi to get there. Thanks for reading this article. Safe travels!